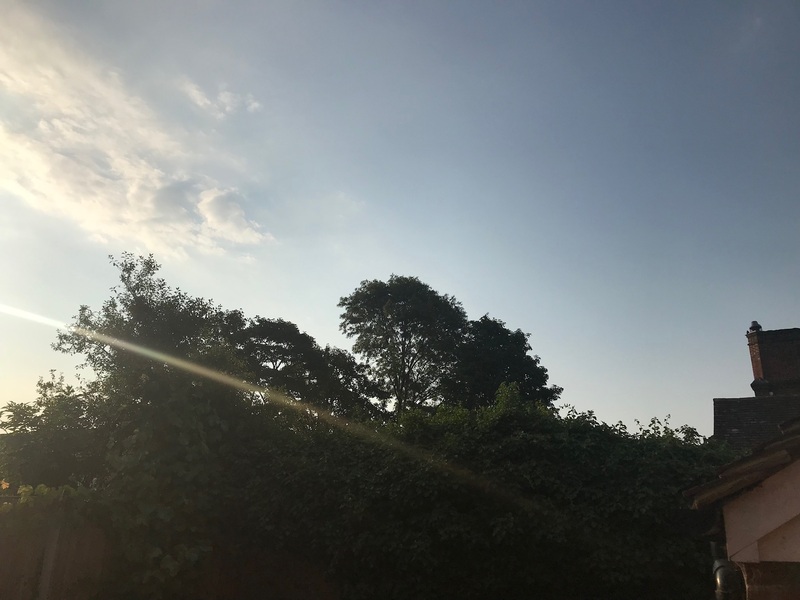 Stay with me here – and you’ll understand why I’ve written this post. 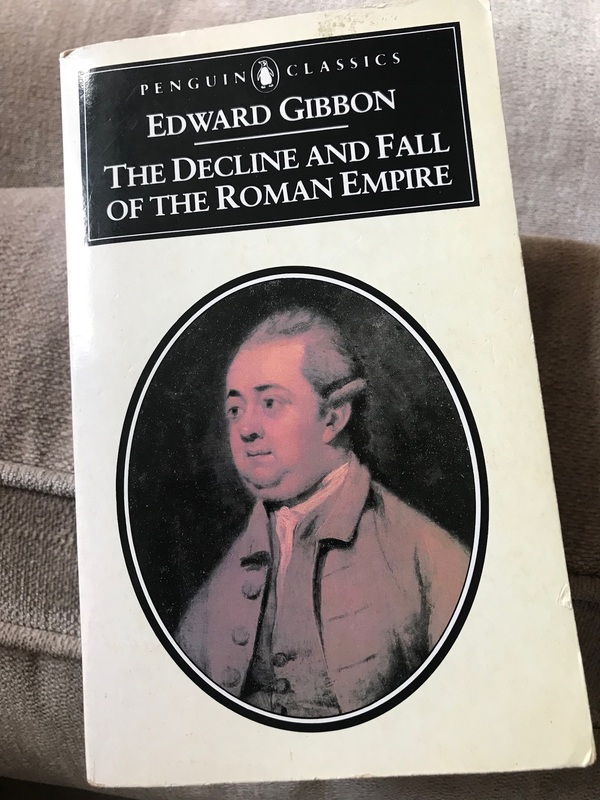 English Edward Gibbon wrote The Decline and Fall of the Roman Empire in six volumes, published between 1776-1787. If some of his history isn’t always spot on any longer, his writing is still often superb. 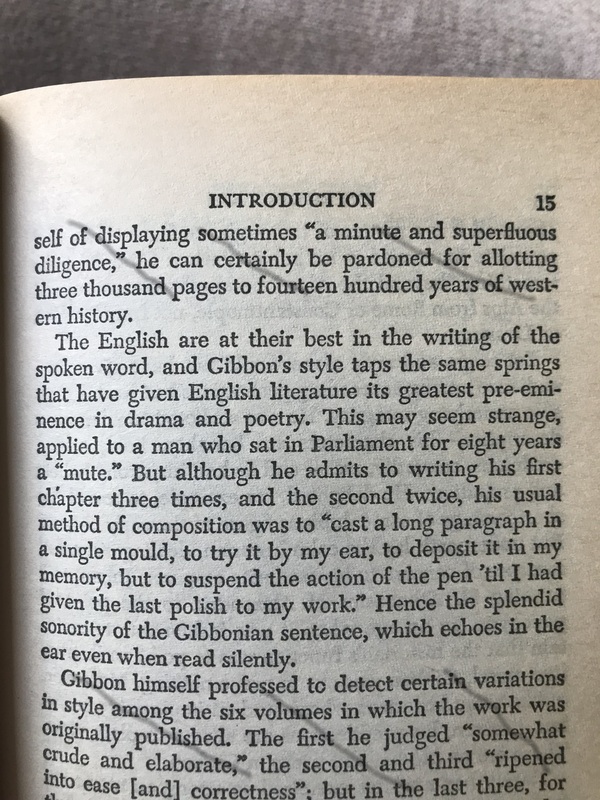 One Winston Churchill later modeled his own writing style, he said, on Gibbon’s. He was also a man of his turbulent political times. I noted this yesterday on Instagram. A story is told of when Benjamin Franklin – one of the eventual signers of the US Declaration of Independence, and (until he was surpassed by George Washington) probably then the most famous American alive – was still in London prior to US independence being declared. He found himself at a gathering where Gibbon was also present. Franklin told a go-between that he had heard of Gibbon’s grand project and wished to discuss it. Gibbon, then also an MP generally supportive of the British Government’s policy in America, replied to the go-between that he was sorry but he felt he could not converse with a Rebel. None of that really matters now, of course. Interestingly, though, while Decline and Fall is one of the great works in history in English, it almost wasn’t written in English. When he heard Gibbon was considering writing it in French (in which Gibbon was fluent), Scottish philosopher David Hume suggested Gibbon not do so, observing that English (thanks to the defeat of the French in America in 1763) would be the global language of the future, not French. 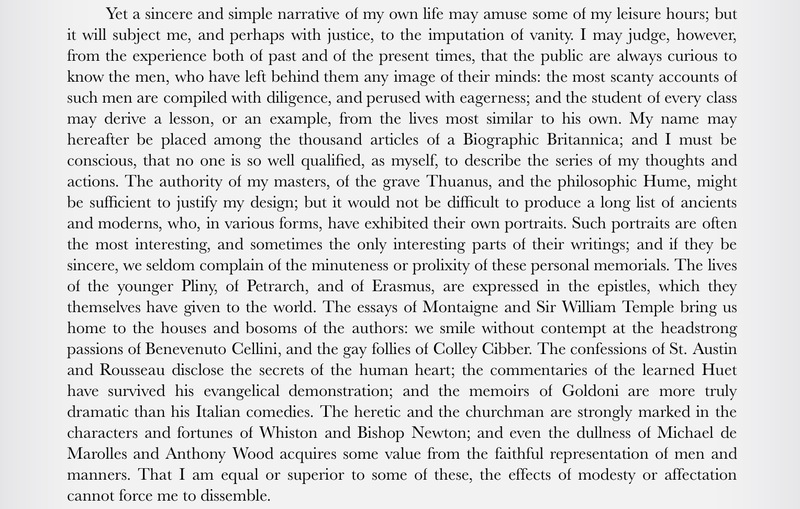 Gibbon decided to take Hume’s advice and write it in English. That’s right, I got in a reference to Gibbon in one of my novels. His romance with Suzanne was squelched by his dad in 1764. When I was a student, a paperback copy (I still have on a shelf in the Catskills) of those memoirs made a huge impression on me. For example, on the writing front Gibbon usually uses LOOOOOONG paragraphs and LOTTTTTTTS of punctuation. As you probably know I enjoy Jane Austen. 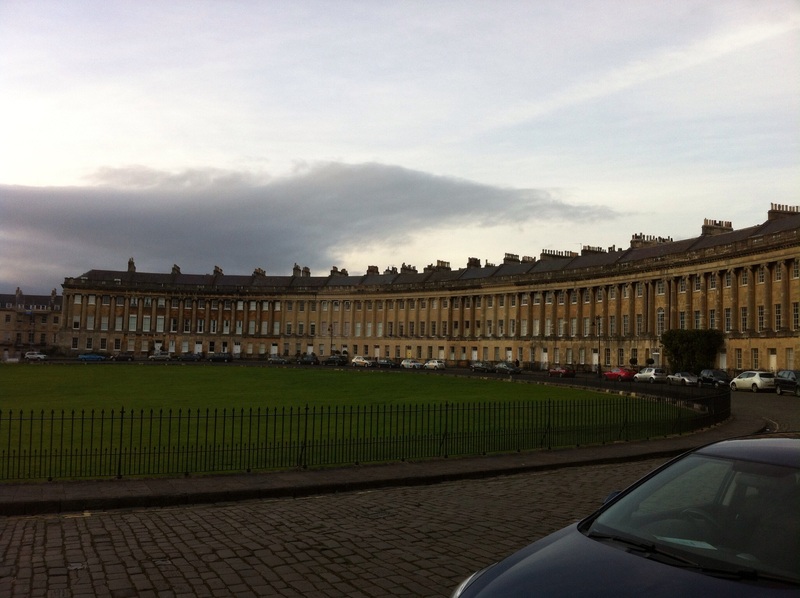 If you read Austen, who wrote in the early 19th century not long after Gibbon died, you notice much the same style. One of my treasured books. Learned a lot about historical writing from Gibbons!